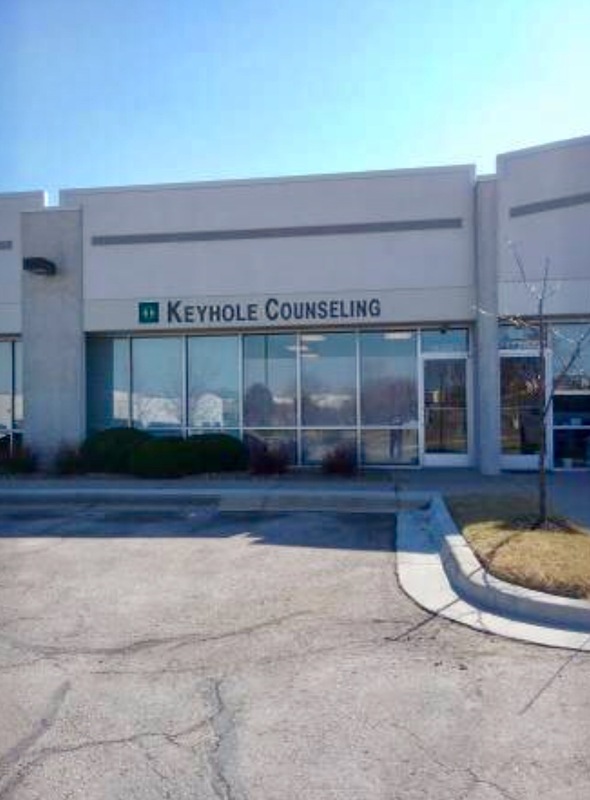 My office is located within Keyhole Counseling. 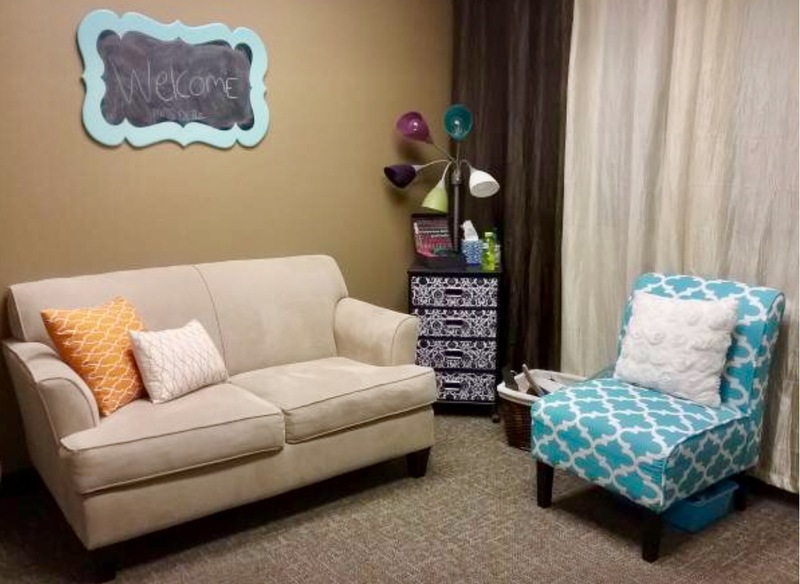 You will find the office conveniently located off Strang Line Road, just South of College Boulevard. 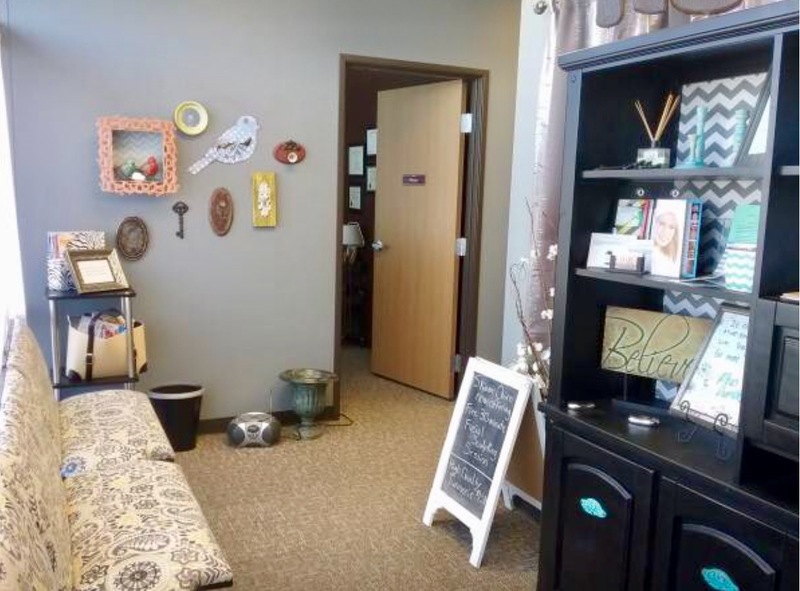 Please review the Informed Consent and Therapeutic Contract. Please print and complete the Client Intake Form to bring with you to our first appointment.